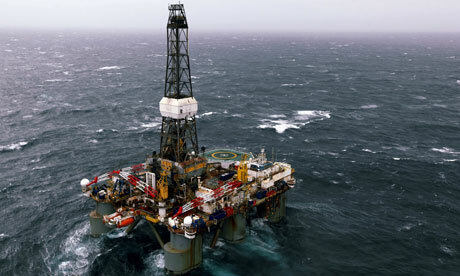 We were asked to visit a site and inspect the systems to offer our services, only this site was in the middle of the Irish Sea. Aside from the logistical issue, we had to send our engineer on a number of training courses and for a medical. Also there was the issue of making sure our insurance covered the trip. 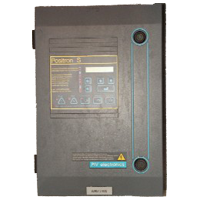 We currently have a number of 55kW inverters available at the low price of £1500! These have been fully refurbished and are in perfect working order. However, they're taking up space and we're offering them for the low price of just £1500! There are only three left! Order now before you miss out! Don't forget to check out our clearance stock to find a bargain. All of these units are in good working condition, they're simply ex-demo, refurbished or older models. Is your new solar system working as expected? Do you have problems with your roofing since the installation? Has the company you bought from gone bust? Power Drive Services can help. Any problems you're having with the electrical side of the installation we can investigate and offer advice. We also have experienced roofers if you're problems are that way inclined. Even if you just need someone qualified to temporarily remove the panels while you have work done, we can help with that. Our monthly newsletter is up and running! Follow the link to subscribe and get the latest news from Power Drive Services, including special offers and latest products. We repair & service all makes of inverters, soft starts & DC drives. Inverter repairs have been sent into our inverter repair workshop from all over the world. Our engineers have travelled throughout the world to repair inverters and repair DC drives. Our repair engineers have solved motor control problems for all types of motor control and all types of machines. Examples of the VFD variable frequency inverter drives we have repaired and serviced recently. 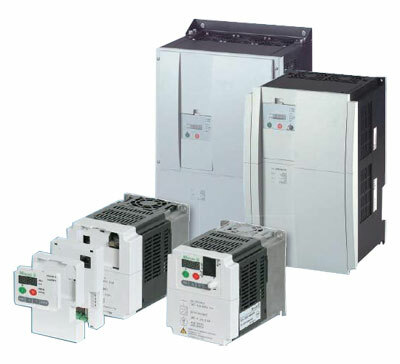 European VFD variable frequency inverter drives from ABB, AC Tech, AEG Microverter, Agut, Alldales, Allen Bradley, Alstom Alspa, Altivar, AmpRamp, Asea, Atlas, Atlas Copco, AOIP, Baumuller, Baldor, BBC, Bonfiglioli, Bosch, Brush, Brown Boveri, Brook Crompton, Brook Hansen, BSL, BSL Electron, Burges, Cegelec Alspa, Commander, Control Techniques, Curtis PMC, Cutler Hammer, Danfoss, Demag, Eaton, Einbau Stromrichtergerat, Eldutronik, Electron, Elin, Emerson, Emotron, Esavar, Eurotherm, Excal, Fairford, Falcon, Fenner, Fenner Speed Ranger, FKI, Fuji Freqrol, GEC GEM, GE, General Electric, Gold Star, GME, Hanazuka, Hitachi, Heenan, Honeywell, Hydrovane, Hyundai, IMO, IMO Jaguar, Invertek, Infranor, JST, JPS, Joint Peer Systec, Klockner Moeller, KCL, Kanamatsu, Kanemats, Kasuga, KTK, KEB, Kollmorgen, Lenze, Laurence Scott, Lust, LG Starvart, Leroy Somer Loher, LS, Meiden, Magnetek, Matsushita, Mitsubishi, Mentor, MTE, Duosoft, MN, SU, DG, SB, Flexistart, Sprite, Powerbrake, Meliamex, Nord, Nordac, Num, Omron, Panasonic, PIV, Posiva, PIV Electronic, Parajust, Reliance, Renolds, Rockwell, Seimens Silectron Sistemi, SSD, Saftronics, Samsung, Sprint, Seidel, Stober, Starvart, Schnieder, Sumitomo, SBC Motovariatori, SBC, SKF, Syncroflow, Simplatroll, SEW Eurodrive, SEW, Stephan, Scandia Logic, Square D, TB Woods, Telemecanique, Toshiba, Teco, Tamagawa, Task, Taian, Transdriver, T Verter, Unidrive, Unidata, Vectron, VEE, Vacon, Voith, Watt, Wattronic, Warner, WEG, Woods, Yaskawa Varispeed and many more.